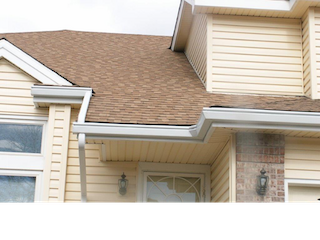 American Gutter Protection LLC has been in business in Colorado since 2010, and is the exclusive provider for both the Leaf Sentry and Leaf Relief gutter cover systems. They are experts in the field of gutter covers and will assure you a professional job that you can be proud of and confident in. American Gutter Protection is the best choice to protect your gutters and your home. Also, for your convenience we accept credit cards to make payment as convenient as possible. 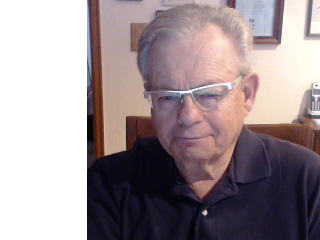 Hi my name is Graham Lutz, I was born in Denver, Colorado I was educated at the University of Colorado and have been in the home remodeling business for the past 30 years. I am an expert in the field of guttering and gutter related systems and will assure you, our customer, a professional job, one that you can be proud of and confident in, should you select Graham and American Gutter to repair and improve your most important possession, your home. Changed the flow and made it better. No surprises. They did just what they said they would do and then some. American Gutter's price was right in line with others. I picked them because of customer service. No mistakes there. I recommend them. Nice work. Clean up was perfect. We are very pleased with the professionalism demonstrated by American Gutter Protection. The owner, Graham, met with us and advised us on the proper type of gutter system that would best suit our needs... which also saved us money. The installation team performed excellent workmanship and we couldn't be more pleased with the appearance and quality of the system. Overall, we felt it was a five star experience. Graham was awesome to work with!... No hassle and does what he says he is going to do. I will definitely be recommending American Gutter Protection to anyone needing gutters. Thanks Graham...! Excellent work. Graham was very nice and accommodating to my busy schedule . The job was done quickly and professionally by the crew and the gutters look great.